Migrating Flash Content to HTML5 - Should Training Managers Care? Migrating Flash Content to HTML5 – Should Training Managers Care? Traditionally, Adobe Flash has been preferred by e-learning developers around the globe to develop highly interactive training courses. 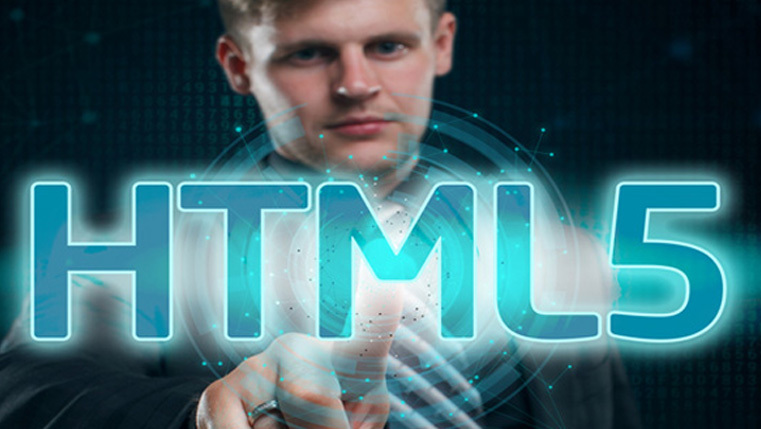 However, the conversion of Flash-based online content to HTML5 is on the rise and that raises questions about the future of Flash and Flash-based training content. So, why should training managers care about this? Here are a few reasons why migrating Flash-based training content to HTML5 is important. We all know that Google’s Chrome is one of the most widely used web browsers. When such popular browsers don’t support Flash, your employees will have to opt for other browsers. Employees resist such changes in their comfort zones. So, migrating from Flash to HTML5 will help learners access the course on their preferred browsers. The use of mobile devices such as smartphones, tablets, iPads, etc., is on the rise. A lot of content is being consumed by us through these devices. However, iPhones and android devices don’t support Flash. This is another major disadvantage of Flash, compared to the seamless access of HTML5 on any device. Learners like anytime access to the training material, but might not be connected to the Internet always. HTML5 understands this need and supports offline storage of the training material. HTML5 based e-learning courses can be downloaded for offline viewing. However, Flash courses do not support such features. Flash based e-learning courses consume a lot of processing power and therefore take a long time to load the content. With the attention span of humans shrinking day by day, learners don’t like to wait too long for the content to be delivered. However, HTML5 content runs faster than the Flash-based content. Also, the Flash-based courses consume a lot of battery compared to HTML5 content. 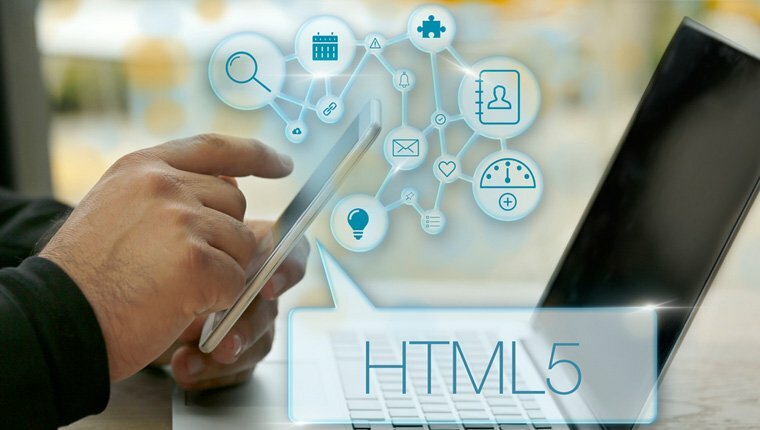 Given learners’ preference for certain browsers, decreasing attention spans, and the availability of multiple devices, training mangers have to think of migrating from Flash-based training content to HTML5.